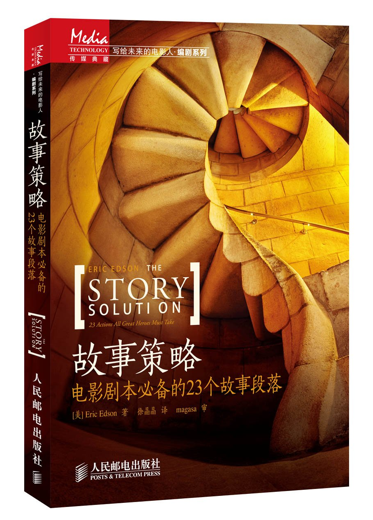 FOR IMMEDIATE RELEASE – April 28th, 2014, Los Angeles, CA: In an effort to help screenwriters around the world improve their craft Eric Edson, a career screenwriter and university professor, has announced that his best-selling book, The Story Solution: 23 Actions All Great Heroes Must Take, has now been published in Chinese. The Chinese version of The Story Solution provides a full translation of Edson’s original concept of a “Hero Goal Sequences” story paradigm that can be used to build dynamic screen stories and keep producers and audiences glued to their chairs. The book is for new writers, as well as those who already have experience in writing novels or screenplays and want additional insights on transforming their lead characters into emotionally powerful heroes. Edson says that all stories must impart some type of emotion to the viewer or reader to be effective. The Story Solution provides aspiring screenwriters with insights on how to construct an emotional experience through “hero goal sequences” which lead readers to discover for themselves the real merit of the main character, or hero. His book provides a list of nine ingredients that can help create an emotional bond between character and audience. The character attributes he focuses on are: courage, unfair injury, skill, funny, nice, in danger, loved, hard-working and obsessed. The more of these that are included in a story, the more emotionally effective it becomes. Edson has written seventeen feature screenplays on assignment for such companies as Sony, Warner Brothers, Disney, Fox, ABC, Showtime, NBC, and TNT. He has written and directed for episodic TV as well. A tenured full professor at California State University, Northridge, he is Director of the CSUN Graduate MFA in Screenwriting Program. 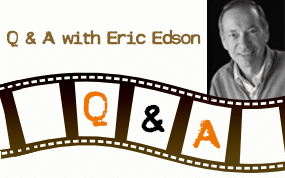 About The Story Solution: The Story Solution was written by accomplished screenwriter Eric Edson. It reveals the 23 actions used to create dynamic, three dimensional heroes and link all parts of a captivating screenplay. 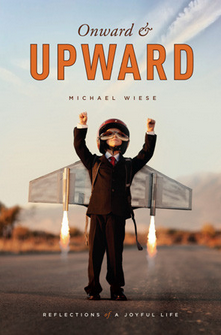 He also covers screenwriting tips, screenwriting resources, and screenwriting books. Visit the website and Facebook page for a wealth of screenwriting tips and resources. This is awesome! I’ve got Chinese friends who are aspiring screenwriters. Screenwriting resources in Chinese are really not that many, and most often than not, translating websites and browser apps make for poor translators. 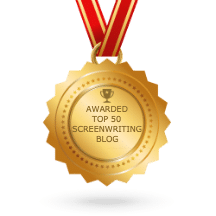 I am glad to know that now, a best-selling screenwriting book has been translated for the purpose of helping and reaching out to more screenwriters all over the world. Great idea Eric! ??! Like all other learning materials, the best books in screenwriting need to be easily available and understandable for aspiring screenplay writers in other nationalities too. Chinese is among the most widely spoken languages in the world and even in the U.S. By sharing this essential screenwriting resource to more culture, we create a world of films, novels, TV shows, and other media for entertainment that is more diverse and interesting.